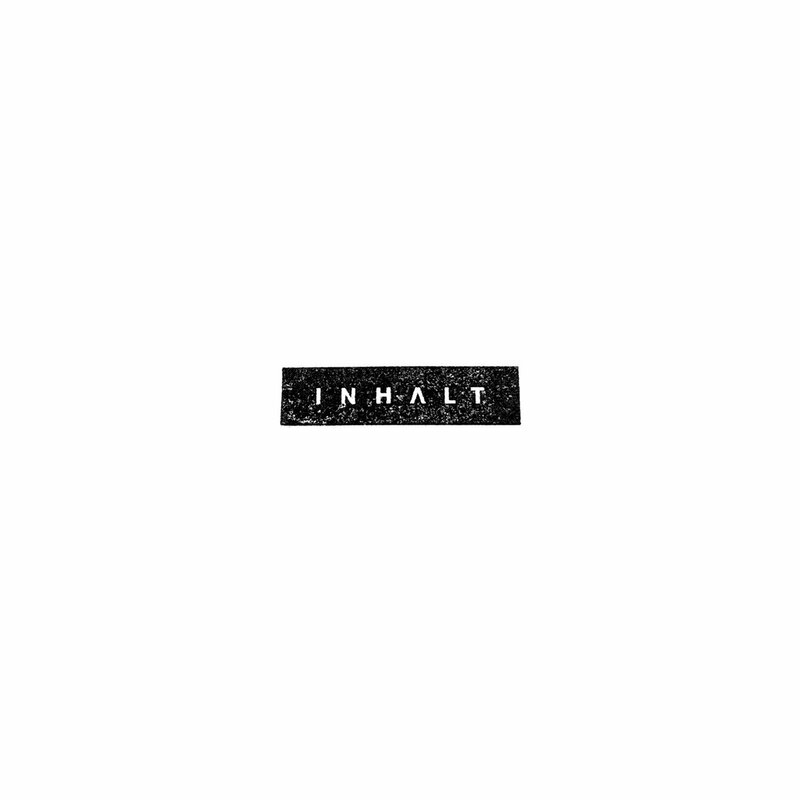 The San Francisco based synth trio Inhalt have released their debut album titled 'Part Time Punk Sessions'. This LP features the best of the band's signature synth-driven dark analog pop previously included on their EPs 'Vehicle' and 'Occupations'. This is both a live and a studio album, having been recorded in real time in collaboration with the Part Time Punks radio show in Los Angeles and now it has been released by Cleopatra Records.